Be unique and personalise your very own coir door mat. These mats are great for the home and make an ideal gift for a wedding, house warming, birthday, etc. 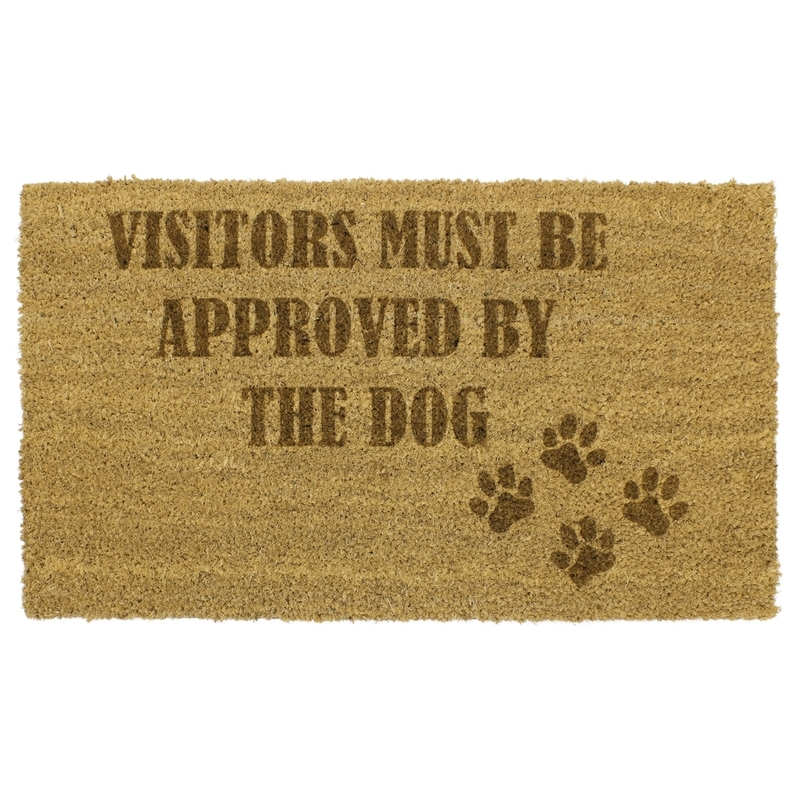 Our coir mats are laser engraved so you can have as many characters on the mat as you like (we will advise when it’s not appropriate) and wording will be smaller if more characters are chosen. Once engraved the mats should be used indoor only.